An unusual gift for the person who has keys -- everyone! 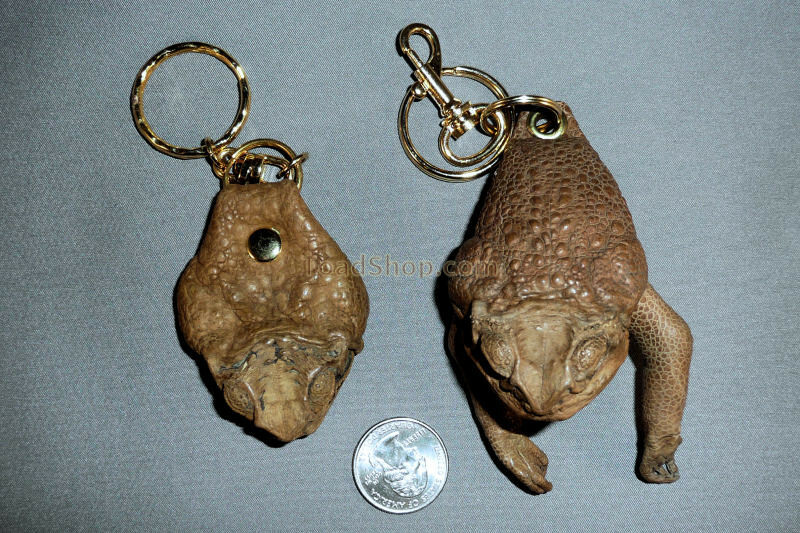 These Australian Cane Toad head key rings come with or without legs. 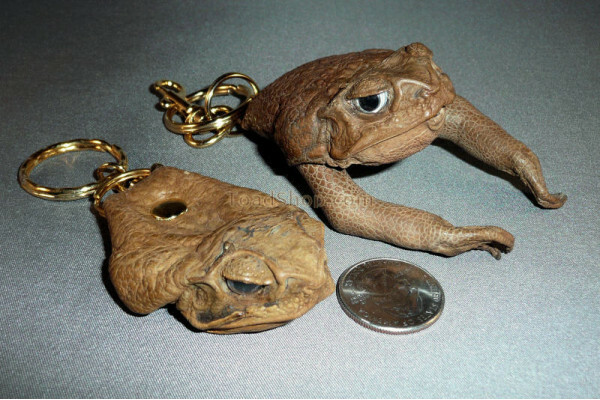 A durable leather good; we are sure you will love your key ring when it arrives at your door. So much so that you will want to get additional ones for your friends. 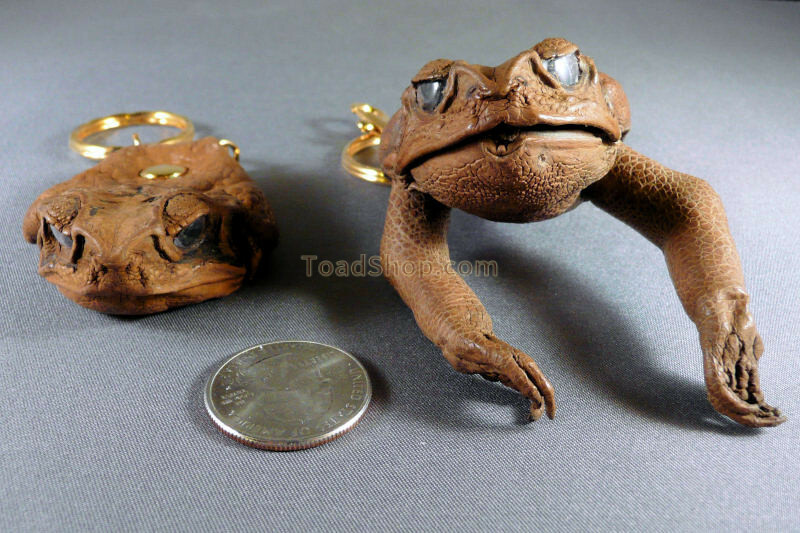 Get several -- save on postage!